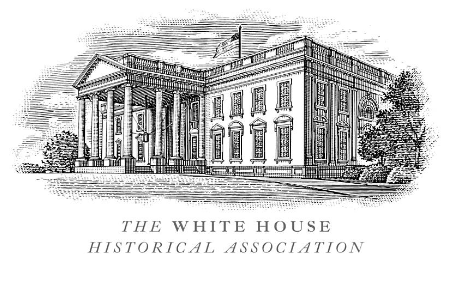 The White House Historical Association is seeking a Fall 2016 intern to work within the Curatorial, Exhibitions, and Collections Department in Washington D.C.
Beginning in September 2016, the selected student intern will begin work at the White House Historical Association (WHHA) on a series of projects that engage both the development of the White House Historical Association’s Fall/Spring exhibit and the collections of the David M. Rubenstein National Center for White House History at historic Decatur House. In addition to both exhibit development and collections-related tasks, the intern will also assist with public programing and events at the White House Historical Association. Collections work will include research, planning, and an opportunity to develop narrative material for the Fall/Spring exhibit. General collections work will also be available to further research efforts and enhance collections records. As the WHHA Fall 2016 Intern, this individual will have the opportunity to work and interact with professionals at the WHHA as well as the White House Office of the Curator, National Trust for Historic Preservation, Blair House, the President’s Guest House, National Park Service, United States Capitol Historical Society, and many others. Student currently pursuing a Master of Arts degree in American fine and decorative arts, history, social-cultural or museum studies with schedule availability during normal business hours from September to December 2016 should consider applying. Applications are due by Friday August 5, 2016. Find more information here! This entry was posted in Open Internships, Paid Opportunties on June 20, 2016 by umkcasweb.